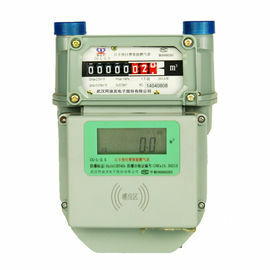 IC card diaphragm gas meter is a new self-developed domestic prepaid gas flow meter. 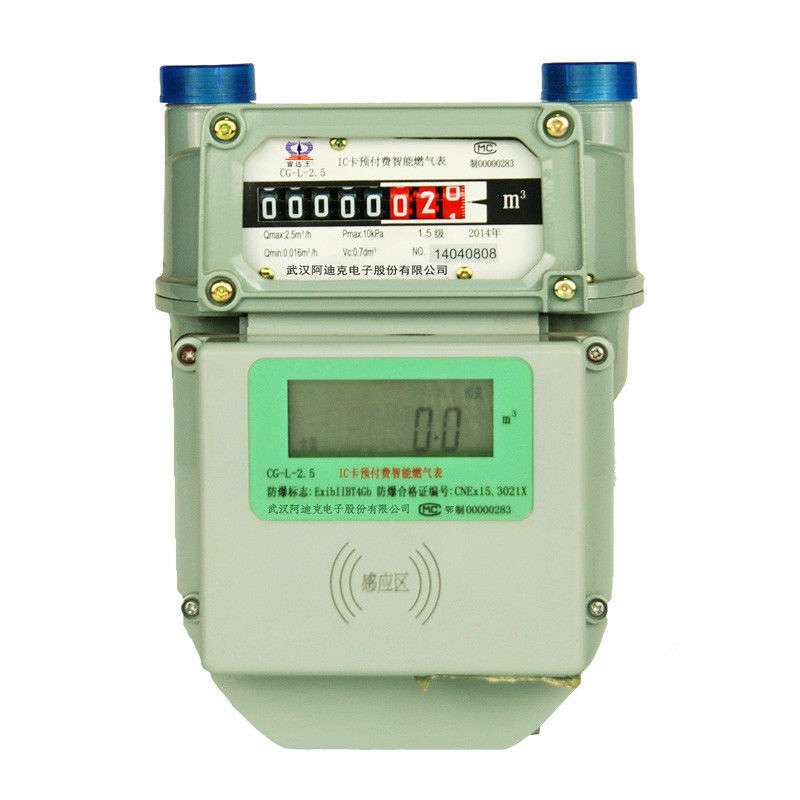 It is a positive displacement ype of meter which consists of basic diaphragm gas meter and IC card prepaid control system. Pressure loss(Pa) Input 1.5 Pmax about 3 minutes, it doesn't leak.